New code of conduct aims to address cash flow issues for smaller channel partners. Smaller providers could soon be protected from chasing late bill payments from big businesses through a new code of conduct introduced into the market. The Australian Supplier Payment Code is an industry-led initiative designed to ensure small business suppliers are paid within 30 days of issuing a correct invoice. Launched by the Business Council of Australia, the voluntary move sees a number of big businesses signing a pledge to pay invoices promptly, while also publicising payment times. Addressing a common challenge for channel partners in helping to remove cash flow issues, the agreement aims to create “mutual respect” between organisations big and small across the country. “We know paying business suppliers promptly and on time is critical to supporting healthy cash flows and working capital, and ultimately supports a business’s viability and ability to expand,” Business Council CEO Jennifer Westacott said. Despite a drop in average payment times across the economy, Westacott said that many small businesses still face “unsatisfactory delays” in payment of up to 120 days. “The Business Council decided to lead this initiative because we know businesses of all sizes are deeply connected and depend on each other to thrive,” Westacott added. Many of Australia’s largest and best known companies have already signed the code, including Telstra, Qantas, HSBC, Coles, Energy Australia and ASX. In addition, other founding signatories include the big four banks - ANZ, National Australia Bank (NAB), Commonwealth Bank and Westpac - alongside Suncorp Group, MYOB and Sydney Airport among others. With any business or government entity allowed to sign up at any time, the code also obliges big businesses to helper smaller providers implement new technologies and practices to improve invoicing and payment systems. 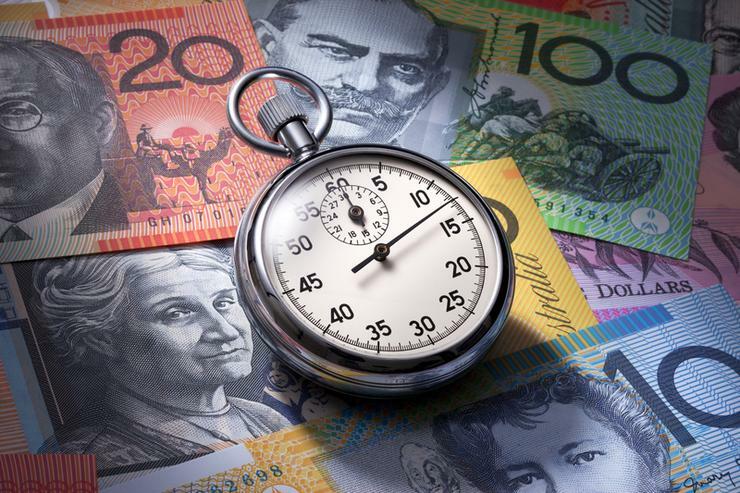 “Around Australia, I have heard from hundreds of small businesses about a range of issues and payment times are a real concern for many of Australia’s 3.2 million small businesses,” Small Business Minister Michael McCormack added. According to McCormack, the government is currently operating a “pay on-time or pay interest” policy. Specifically, government pays all businesses within 30 days on supplier contracts valued up to $1 million or pays interest with 97 per cent of these invoices paid on time. “These numbers are even better for government contracts under $10,000 which are paid almost immediately,” McCormack added. “It is only fair and reasonable big businesses pay small businesses within 30 days as well. No matter the history, size or sector of the hundreds of small businesses I have met, they all tell me the same thing – cash flow is key.